This is the first month that I have received Snailbox and let me tell you, I am so happy that I did! 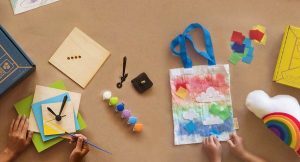 This is an absolute stunning monthly subscription box. I might have a slight addiction to stationary. I might not use it as much as I should, but this monthly dose of stationary has given me the Pen Pal Bug! Just because I want to share these wonderful cards. 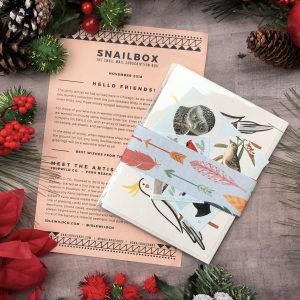 This month’s artist for Snailbox was Katie Gastley who founded IDLEWILD CO. in 2010. 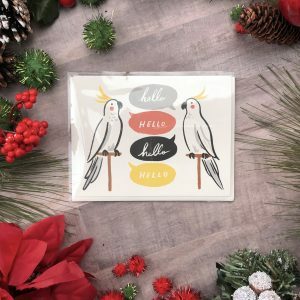 She creates stationary, greeting cards, notebooks, and more! Something else that I have LOVED about this subscription is the fact that they also send postage to go with the cards that they send you! How cool is that?!?! You don’t even have to worry about not having stamps! So, without further ado, here are the four wonderful cards that they send in November! 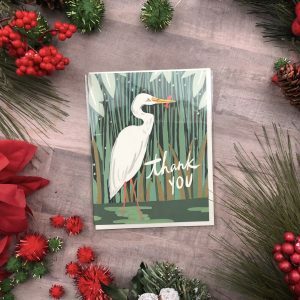 I love that these birds were selected to the just-released Birds in Winter Stamps! It tickled me that they were being matched to a theme. The color in these cards are absolutely stunning. The quality of the cards is hands down wonderful. I don’t see any bleeding when using a liquidity pen or marker. I love how even though most of the country is in the colder weather Snailbox didn’t leave out the warmer climates like Florida and Texas. 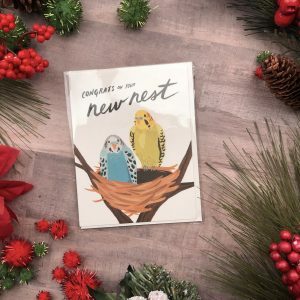 This is such a cute card and is great for any occasion. The other two are perfect for those newly weds or someone moving into a new home for the first time or for Christmas. I love them ALL! Getting real mail in the mailbox is something that still excites me. It is something that is not used to the extent that it used to be but I believe that is has been coming back into style. This is something that I am getting more and more into. It reminds me of when I get birthday cards, Valentine’s Day Cards, and Christmas Cards from my relatives every year. This subscription gives a person no excuse when it comes to mailing out a thoughtful note! 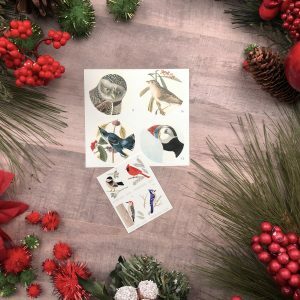 They also added wonderful stickers that will seal the beautiful envelopes wonderfully and still keeping with the bird theme. This whole box was on point! For $20.00 a month I think that this is a steal! 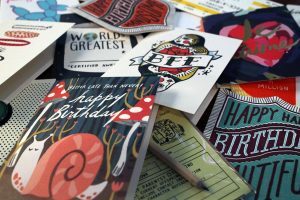 Most birthday cards are 5 dollars in themselves, plus the envelope, and then the postage. This monthly subscription actually ends up saving you money! I can’t wait to see what next month brings!! Overall this was a wonderful monthly subscription! I love the detail they put into every aspect of the box. 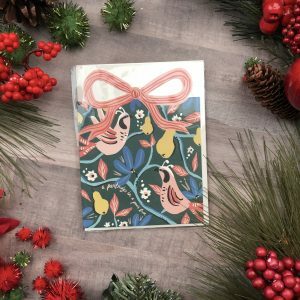 The matching theme with birds in the cards, the stamps, and the stickers! It was just wonderful! I wouldn't change a thing about this box! 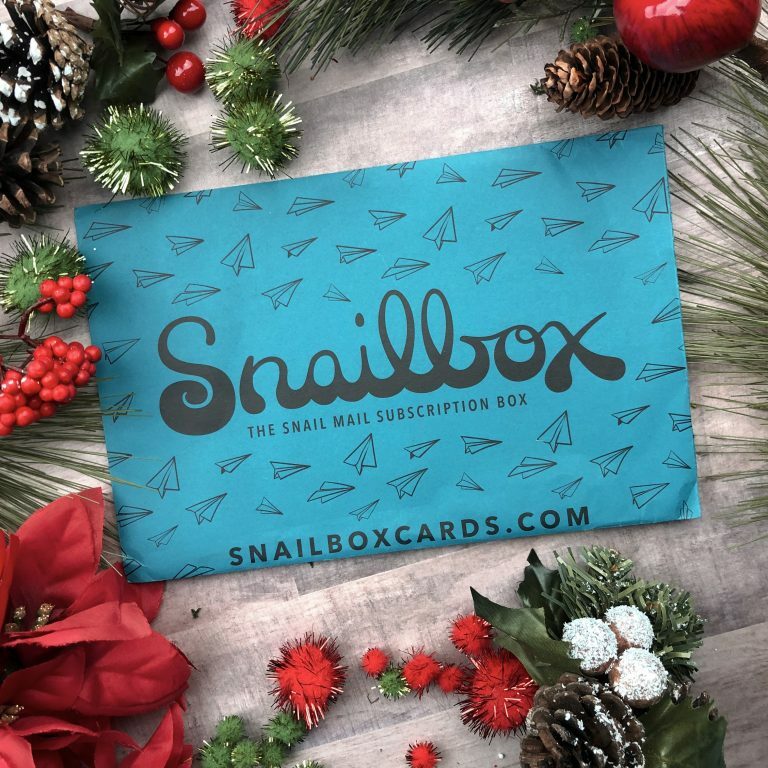 How would you rate Snailbox ? Courtny is an avid reader, tea drinker, and loves all things natural! 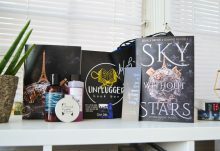 She is a Youtuber and blogger who reviews books, teas, clothes, and LOVES trying new things!